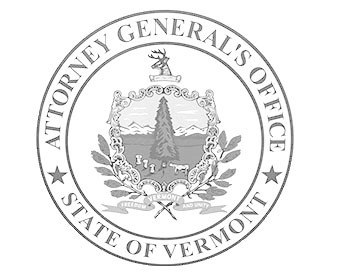 The Attorney General’s office annually prepares only a limited number of formal Attorney General Opinions, when so requested by the Governor’s Office, a state agency, or the Legislature. The office does not normally issue opinions at the request of persons outside state government, except in those rare instances where the opinion may resolve a major dispute or uncertainty in the law and where large numbers of people may be affected. Opinions since the year 2000 are posted below by year. Opinions from previous years may be obtained by contacting Jessica Mishaan at Jessica.Mishaan@vermont.gov.